He bought her a piece of art for their home. But what he did next will hopefully inspire you as to how to use your smart phone to romance your spouse. He made a QR code, cut it out and taped it to the wall next to the piece of art. When his wife scans the code it pulls up a romantic message to her from her him. What she doesn’t know is when the message will change, so she has to check it often. Her greatest surprise was when the QR code led her to the hiding place of a special gift he knew she’d love–a gift card to her local coffee shop along with promises to watch the children so she could pull away when needed for a java break. If you have a smart phone it is easy to do this. Simply go to this site where you can type in the message you want to say. It will automatically generate a QR Code. If you scan it with your Red Laser Scanner it will pull up your message–brilliant! This is one of many ways to use technology to your romantic advantage. We also posted a date night idea centered around using QR Codes to lead your spouse on a date they’ll not soon forget! What other ways can you think of to use QR Codes to romance your spouse? NOTE: We use Red Laser on our iPhone to scan QR Codes. What Scanners have you discovered that work well with your phone? 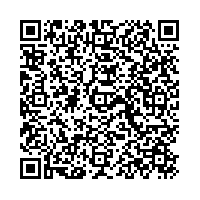 Scan to read our note. 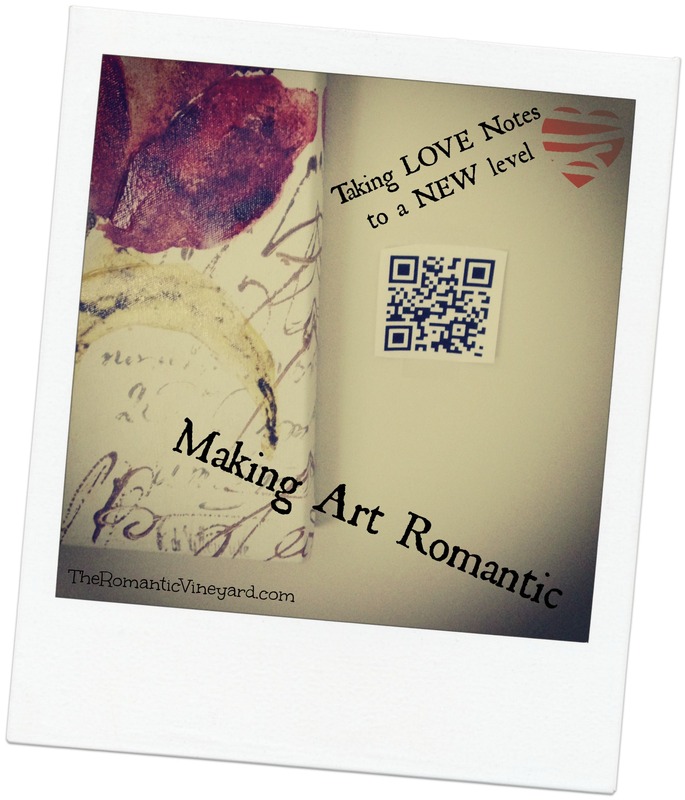 This entry was posted in Christian Marriage, Romance in Marriage, romancing your wife, Romantic Ideas and tagged Arts, Creative Love Notes, France, IPad, QR Code, QR Code Generator, Romancing a Techy, Smartphone, Taking Love Notes To A New Level, technology. Bookmark the permalink. What a great idea! Technology does invade every facet of out lives and this app just promotes romance. I can’t wait to try it. That is very neat! Although my husband and I are one of the few still left that do not have smart phones! I’m with you TrueAgape my husband and I just purchased cell phones this year because our girl went off to college. We just have to be more creative to surprise our spouses. A thumbs up for the man that did this for his wife, probably the best reason to own a smart phone. Not starting a debate just saying we are all different with different needs and this man made technology attractive to someone who is not all that techno savvy. What a great Idea, I love it. Thanks for sharing!!! I love the idea and will definitely try it… I may also hide some here and there around the house. And I could make some that take her to a photo online or something too. You got my creative techie juices flowing! However, I will have to power up my laptop or borrow my wife’s phone to scan the QR code here, since I can’t figure out how to “read” it directly from your blog on my smart Android phone!